For artists, the creative process is something that is always changing and expanding. There is virtually an endless number of ways for an artist to express themselves and their ideas, and artists should always keep themselves open to not only these new artistic pathways but also the learning process as well. 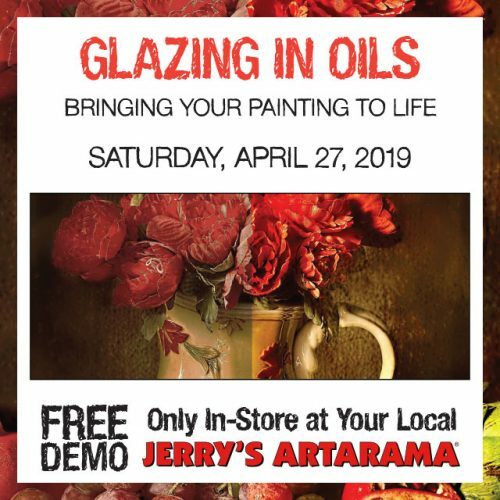 Just as in any other field, learning is something that should never stop, and at Jerry’s Artarama Retail Stores, we offer you many chances to enjoy a variety of demonstrations and events to keep your creative thoughts flowing and to help you perfect your craft. On Saturdays, we offer art demos for you to try learning something new and refreshing. From simple demonstrations that will open you up to new methods of creation to fun events that inspire you to collaborate and speak with other artists, Jerry’s art stores in San Antonio bring you many opportunities to further your love of art and to spread your talent. We offer you the chance to get hands-on experience with other artists who enjoy creating in the same way you do or who can teach you something new to help add new layers to your current craft. Through Jerry’s Artarama Retail Stores, you can take advantage of professional, class-type demonstrations of various techniques and mediums, or you can enjoy something more laid-back and casual that is designed to help you relax and unwind while expressing yourself artistically. All of these events and demonstrations are available to you absolutely free in an effort to keep you engaged in your local art community here in San Antonio. 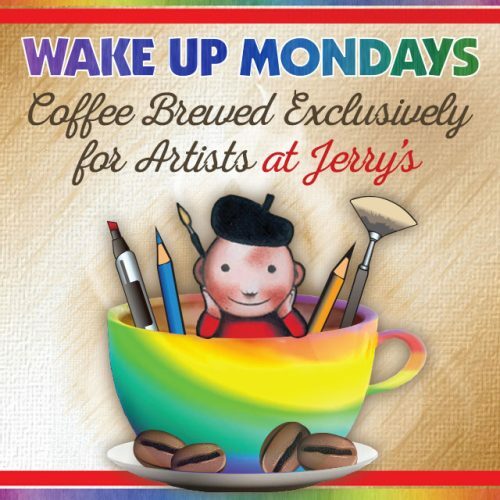 A great way to wake up the right way on dreary Monday mornings is with our Wake Up Mondays event where we make coffee and offer snacks to artists. This is a great way to shake off any Sunday Scaries that have carried over from the weekend and get your week started on a positive note. Enjoy your morning brew with an extra dash of inspiration and creativity!